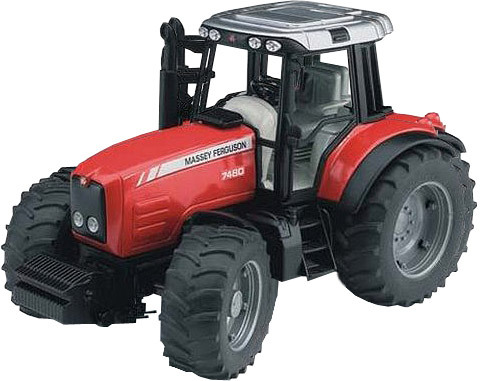 1:64 Scale Farm Toys - Farm toys for imaginative children from Little Farmers. There are no further filtering options. There are no sub-categories under this Category. Tell the web friends about us on your favourite social network by using our social media buttons.